The Ichimoku First Glance Video Course is designed for the Ichimoku enthusiast! 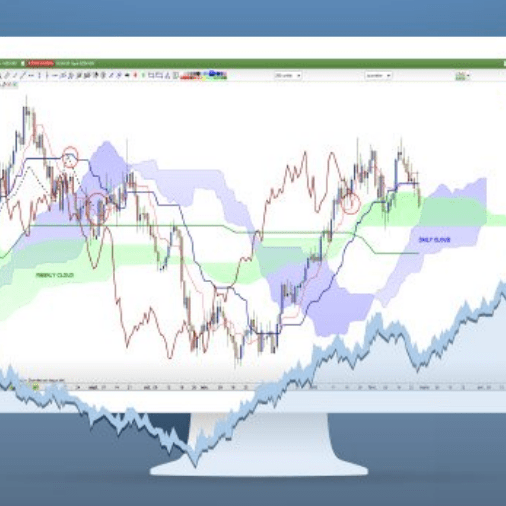 This course will walk you through all aspects of the Ichimoku system which will teach you every component of the system and also different trading strategies to use with the system. 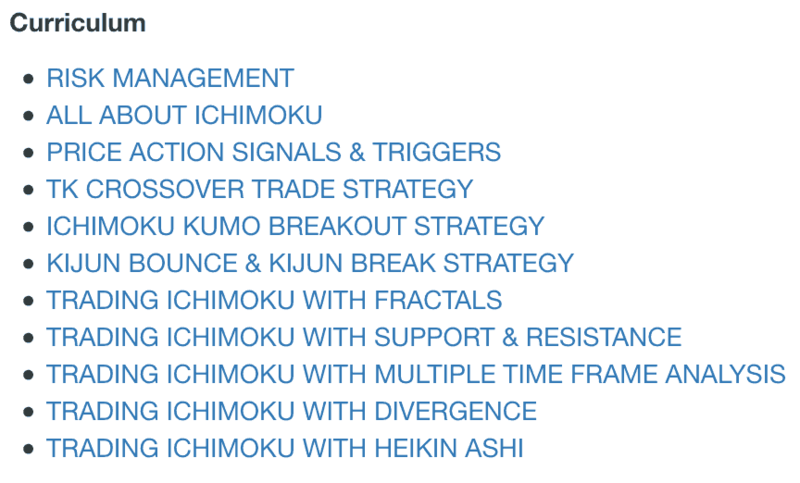 Ichimoku is a Japanese trading system that will help you develop patience, discipline, and confidence as you apply this rule based system to your trading. 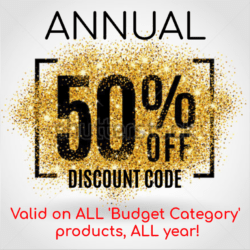 It is usually best for new traders to start with a trading system when first learning how to trade as this will give you a rule based strategy and also give you the opportunity to learn the markets. 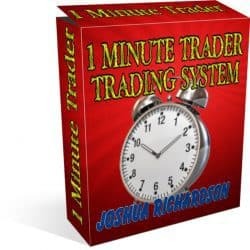 Start learning this reliable rule based system right here!